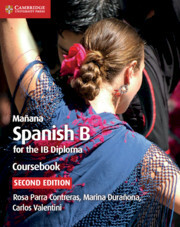 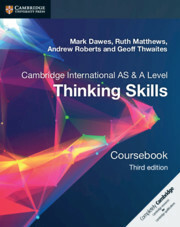 Fully revised for first examination in 2021 with an emphasis on 21st century skills. 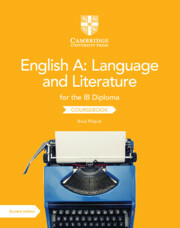 Develop your learners’ skills in creative writing and writing for a purpose. 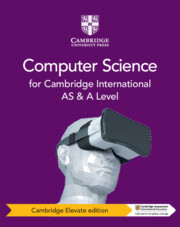 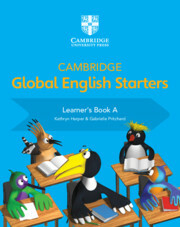 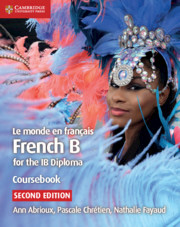 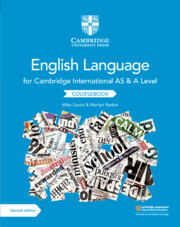 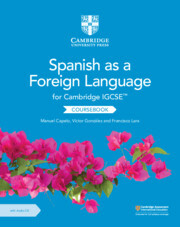 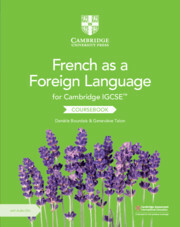 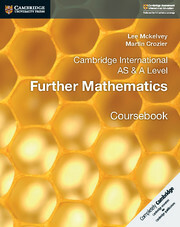 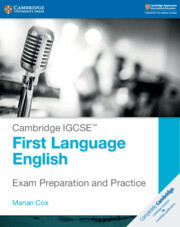 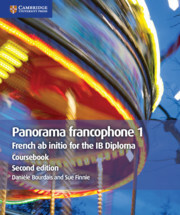 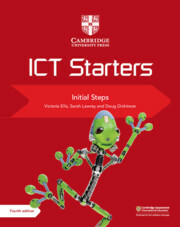 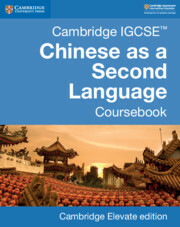 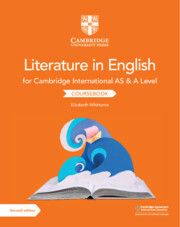 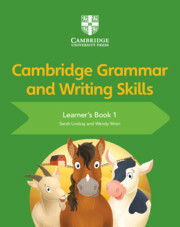 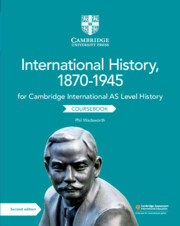 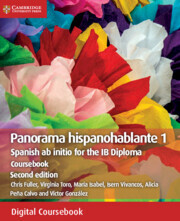 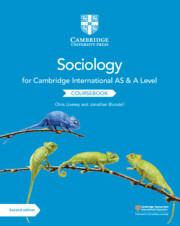 The only resources designed for the Cambridge IGCSE® Chinese as a Second Language syllabus (0523) for first examination from 2020. 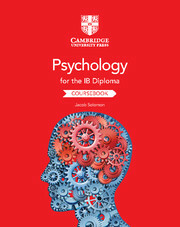 This series supports the latest Psychology syllabus (for first examination in 2019).